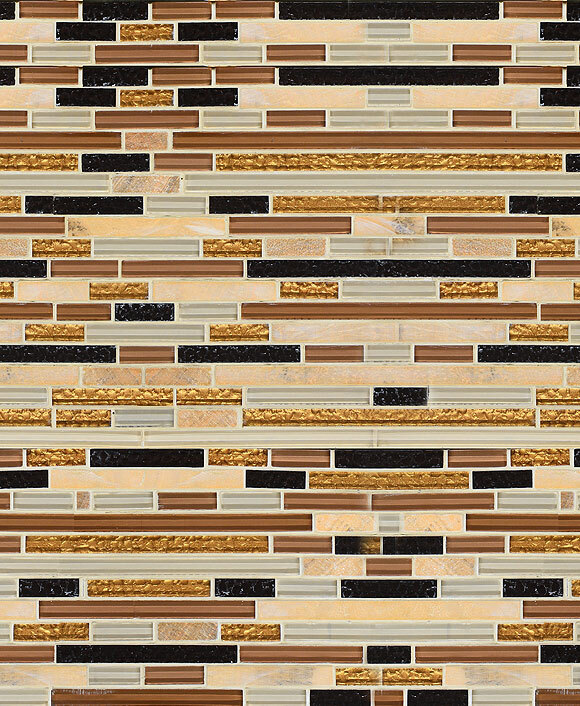 Waterjet mosaic tiles are a unique option for any bathroom and kitchen remodeling projects. Marble mixed waterjet white gray mosaic tile. White gray tones luxury bathroom design with full medallion back of the fixture area framed with gray marble chair rail border with white and gray color waterjet mosaic tile. 3 colors marble tile used for this beautiful waterjet mosaic tile. Light color brownish gray and dark color brownish gray marble used with white color marble stone. Luxury white and gray marble mosaic tile. Black vanity with white marble countertop and two bathroom accent walls, both covered with a 3 color waterjet tiles. The beauty of that precisely cut marble tile give the illusion of a 3 dimensional wall. White and beige-gray marble WaterJet mosaic tiles on a wall. WaterJet tiles fit in each other perfectly, leave the impression that you are looking at one whole piece. 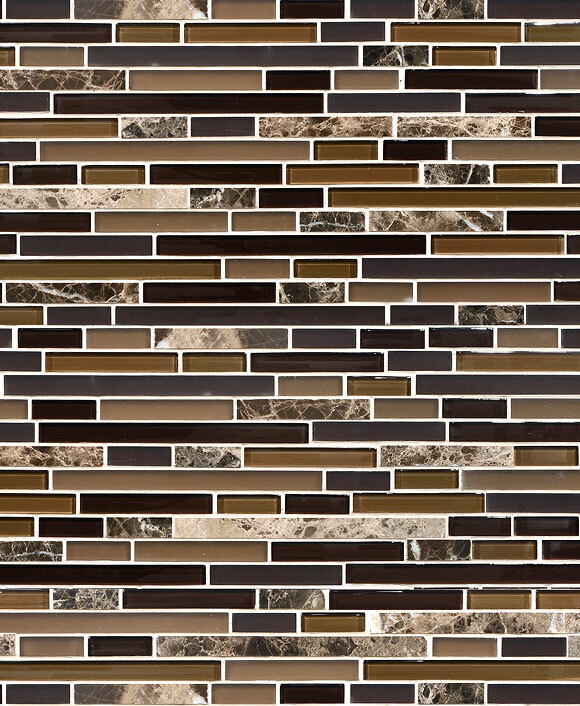 Waterjet white gray mosaic tile can be used at backsplash or bathroom applications. Crafted from stone and cut with high pressure streams of water resulting in intricate and highly precise patterns. A highly unique product for highly unique applications. Taupe-gray and white tones modern, yet classic bathroom. Marble floor with a border running around all the walls. WaterJet tile walls, an elegant and unique option for one of a kind looking bathroom. Taupe-gray and white marble WaterJet tile on a wall. Made from individual pieces cut precisely to fit in each other and mesh-mounted for an easier installation. Decoration for one classic and luxurious look waterjet white gray mosaic tile. Individual piece of taupe and white WaterJet mosaic tile, mesh-mounted. The interlocking sheets of that tile fit perfectly into each other. This entry was posted in BATHROOM, GRAY, MARBLE, MOSAIC, WATERJET, WHITE. Bookmark the permalink.